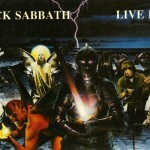 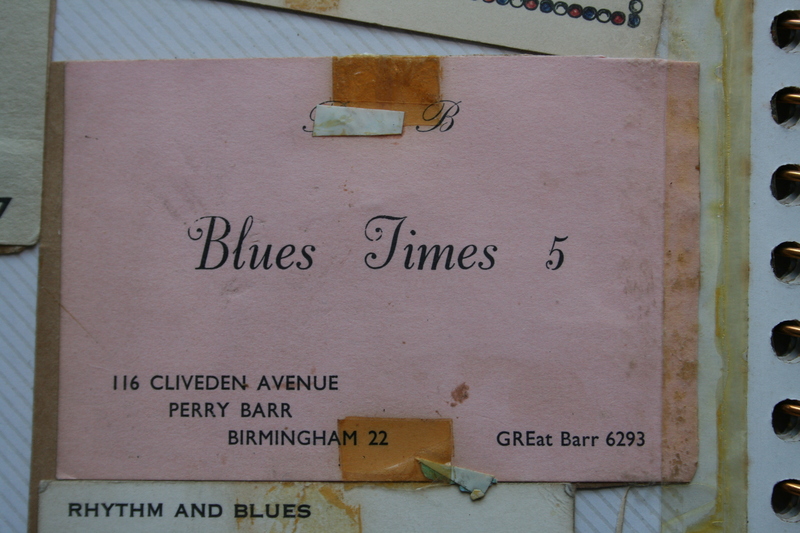 Prior to myspace, along way prior to myspace, back when telephone numbers were shorter, this was how bands advertised their services. 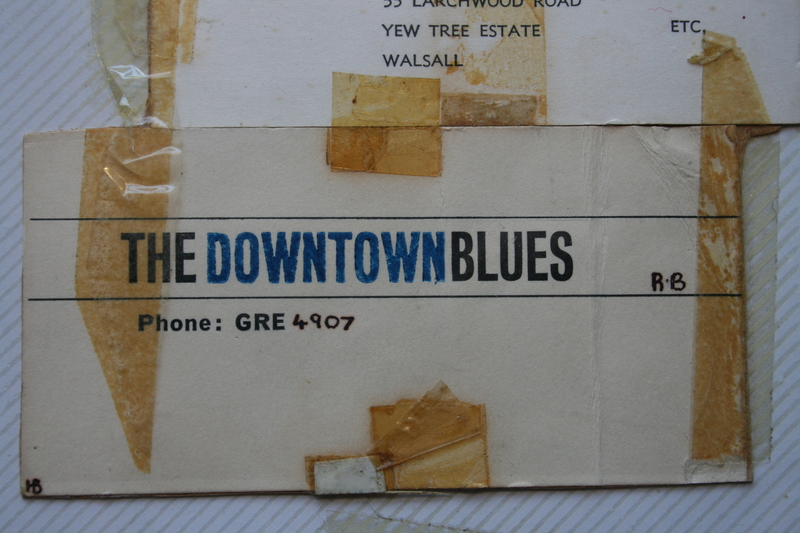 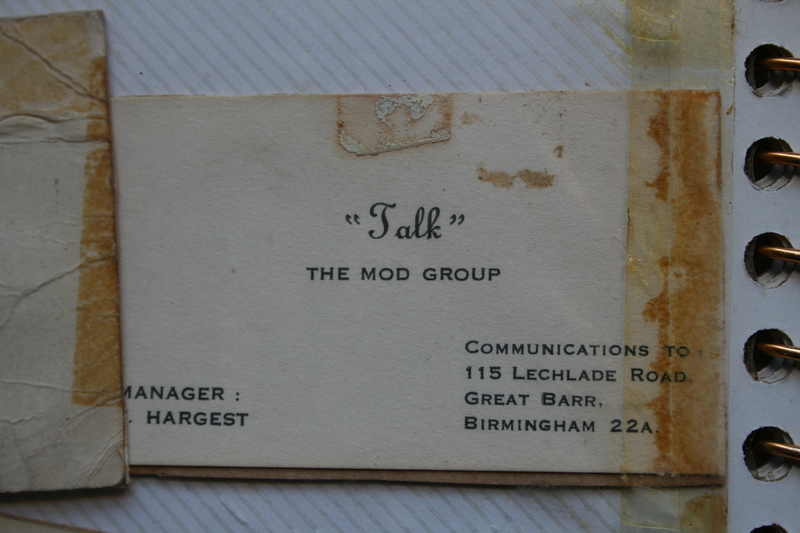 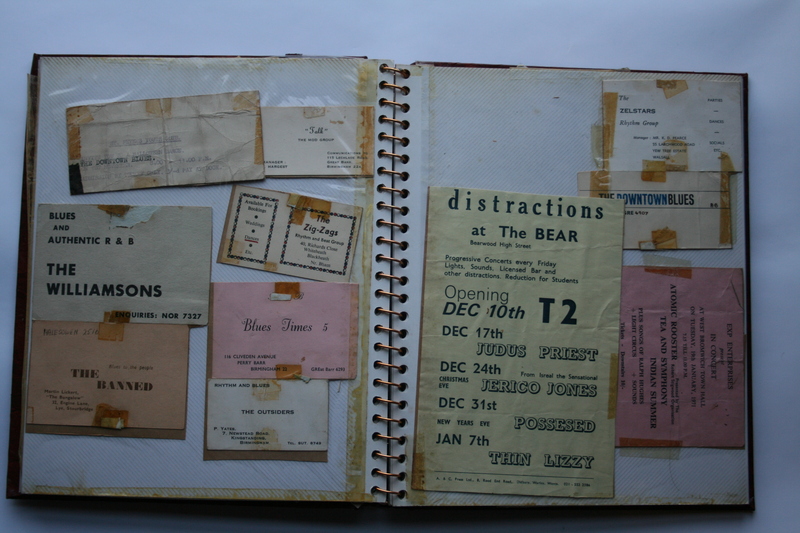 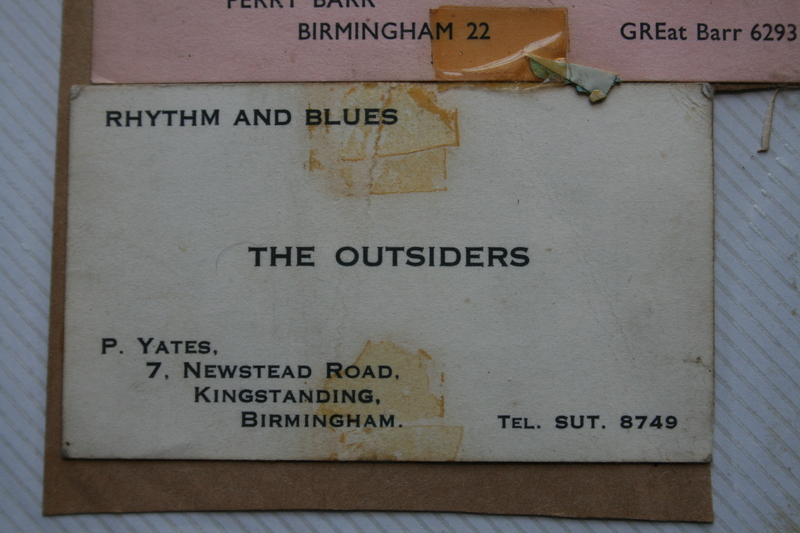 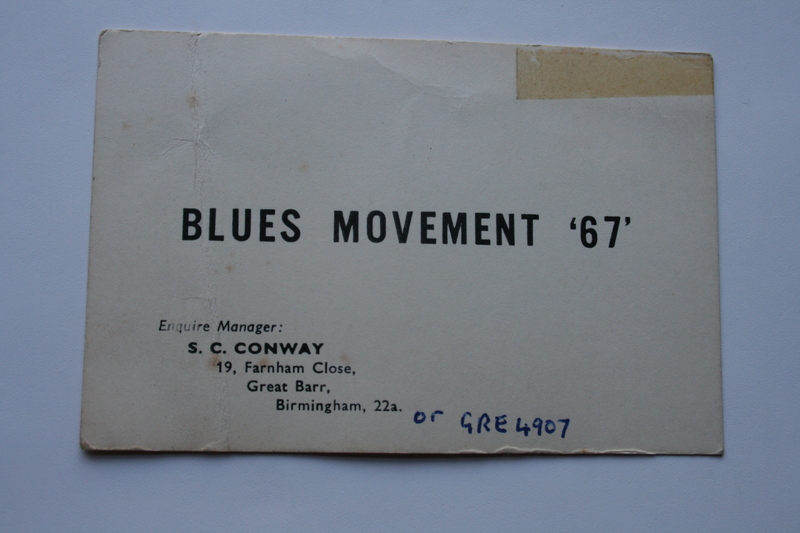 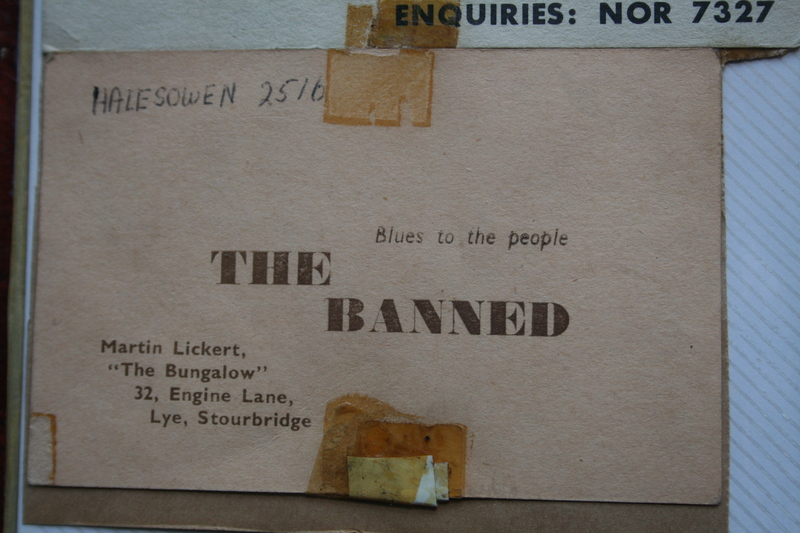 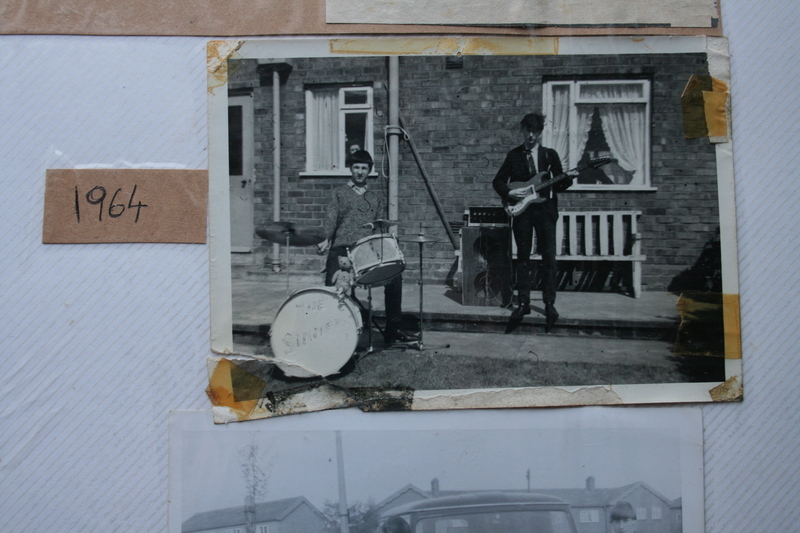 Here is a selection of business cards of bands operating in the (predominantly North) Birmingham area around 1967 ish. 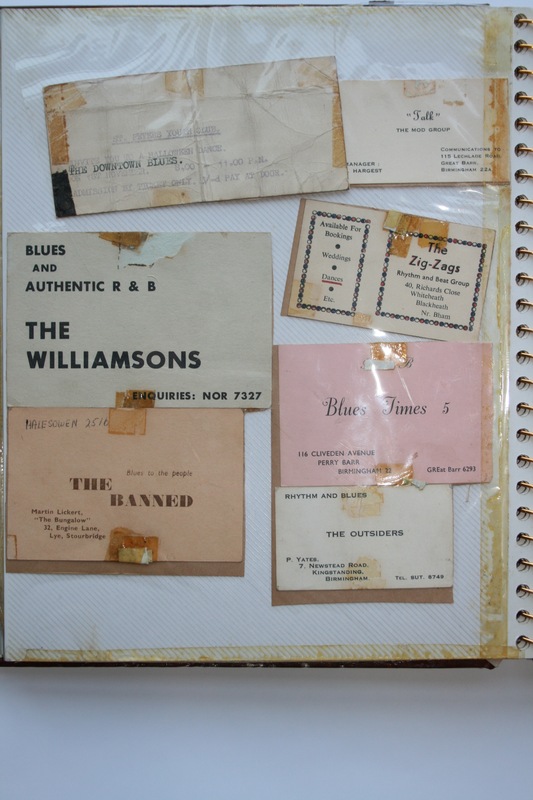 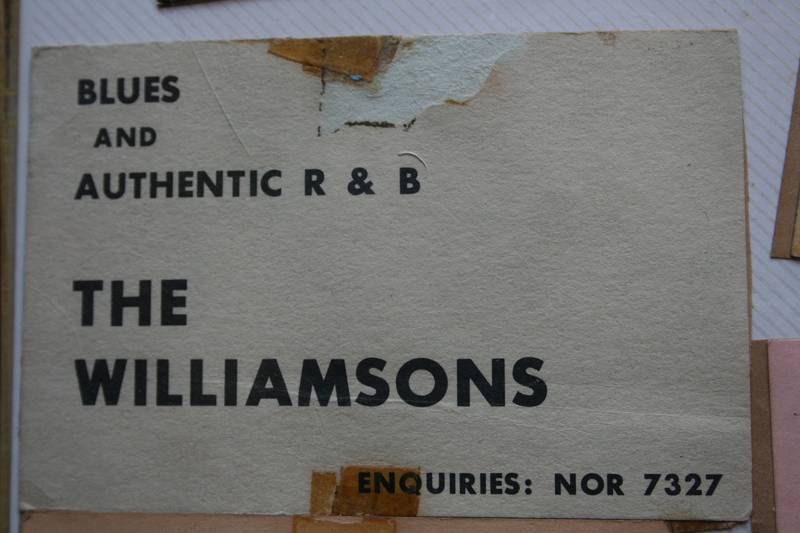 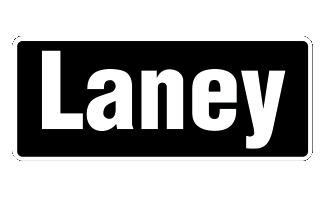 The names and strap lines say it all: the raw sound of Blues was all the rage for young British men with a certain outlook and a parent who might be willing to sign a hire purchase agreement.